Source: FIS.com Representatives from Colombia, Ecuador, Peru and Chile from the Permanent Commission of the South Pacific (CCPS) meet this week in Santiago to advance in a comprehensive regional protection, control and surveillance system. 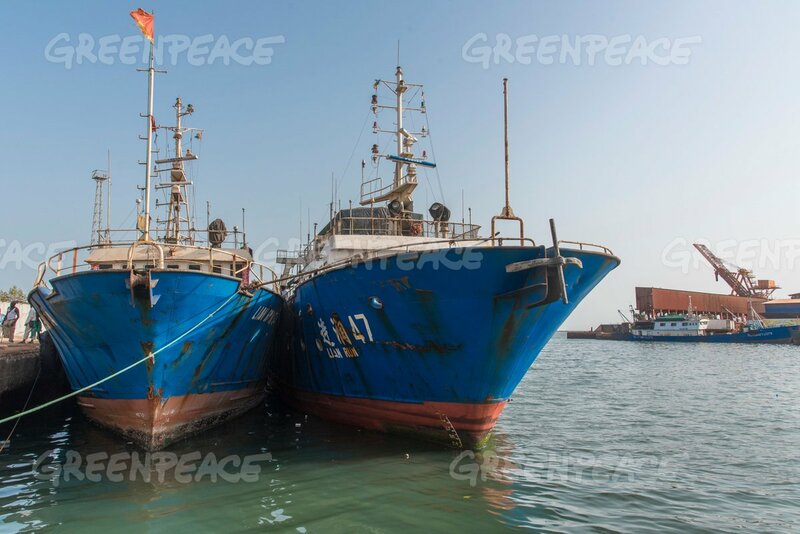 Source: Undercurrent News Author: Matilde Mereghetti Philippines senator Cynthia Villar warned that illegal, unreported and unregulated fishing risks to destroy the country’s tuna industry, as president Rodrigo Duterte is to press Chinese president Xi Jinping on a code of conduct for the sea. 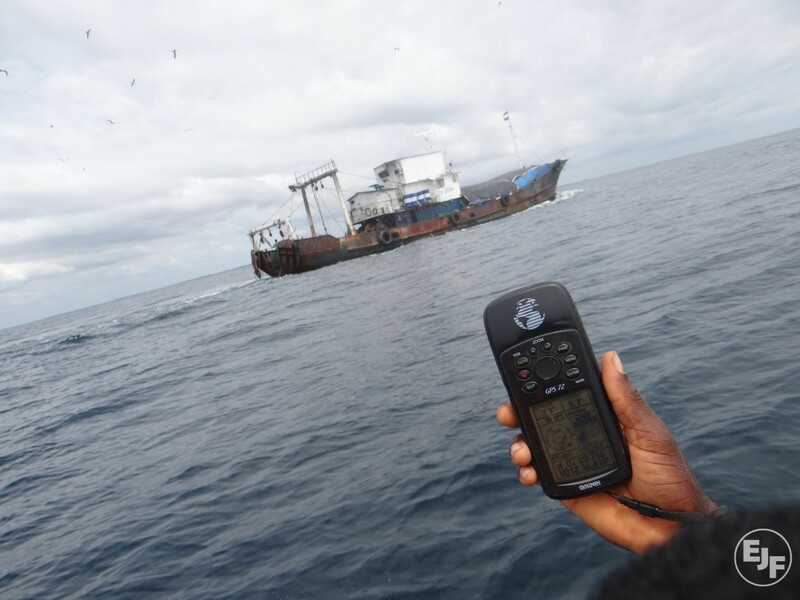 Source: News deeply An initiative called FISH-i Africa helps coordinate the efforts of eight cash-strapped countries to uncover and catch pirate fishing operators in the western Indian Ocean. Source: FFT.ie The Sea-Fisheries Protection Authority (SFPA), the independent state agency responsible for the regulation of the sea-fisheries and the seafood production sectors, co-hosted a workshop with the European Fisheries Control Agency (EFCA) in Dublin recently as part of EFCA’s efforts to prevent illegal, unreported and unregulated (IUU) fishing. Source: Undercurrent News Thailand’s Department of Fisheries says it is making progress in getting its seafood products off the European Union Commission’s illegal, unreported and unregulated (IUU) fishing watchlist, the Bangkok Post reports.